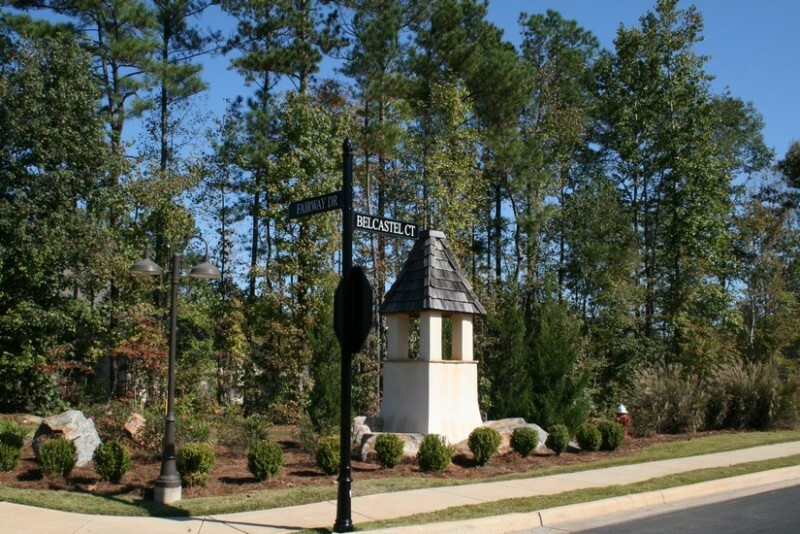 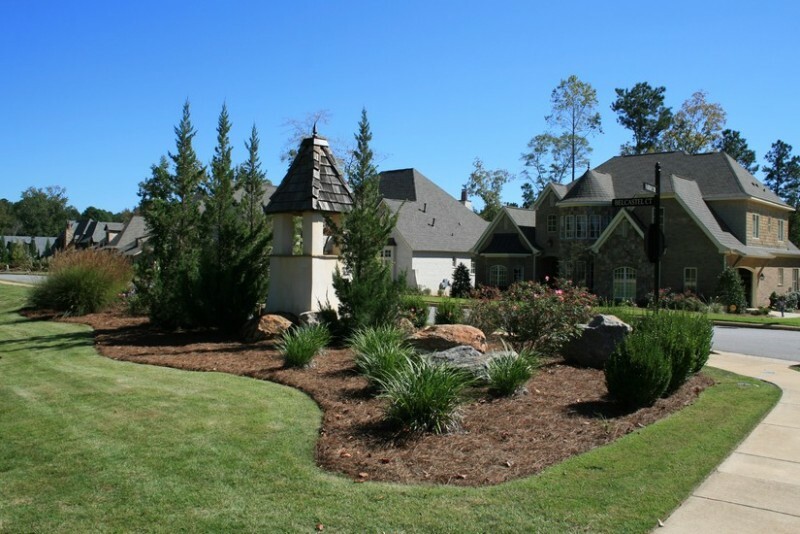 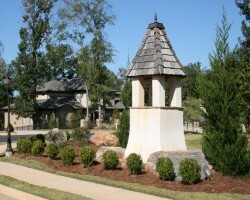 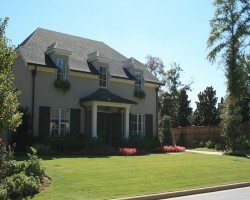 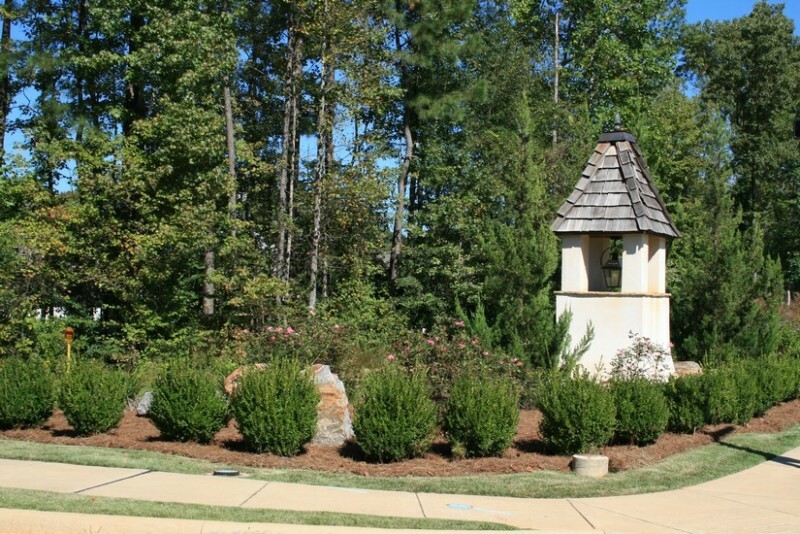 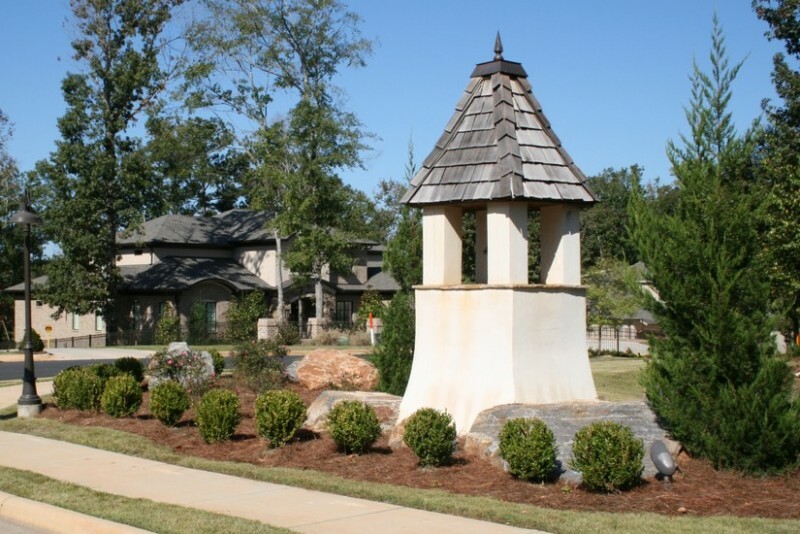 Belcastel is a quiet lane consisting of 15 private wooded lots in Moores Mill Golf Club. 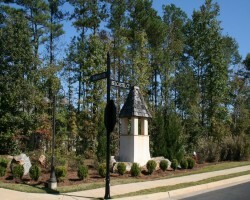 Belcastel Lane is a left turn at the end of Fairway Drive. These French inspired homes range from 2500 to 4500 square feet and are certain to create yet another look and feel that Auburn’s buyers have not yet seen.